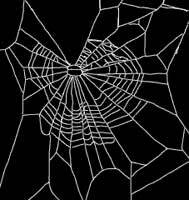 If you were give some a variety of different drugs to some spiders, what do you imagine that the effects on their web-spinning abilities would be? 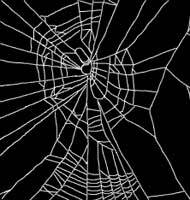 Here's the web of a spider who hasn't done any drugs (observe the uniformity). 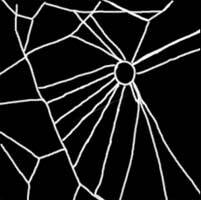 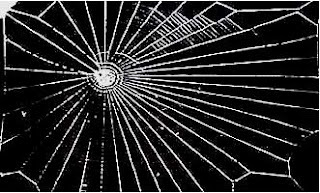 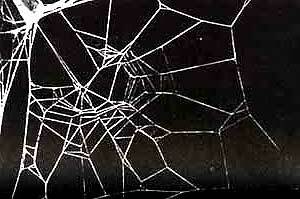 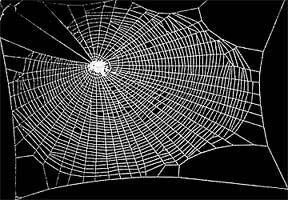 This web was built while the spider was under the influence of benzedrine (oh dear).